IBPS has completed the procedure of shortlisting the candidates for provisional allotment of Probationary Officer, Clerk and Specialist Officer recruitment in all participating Public Sector Banks. Several Students have various queries regarding the documents required for Document verification. Please remember that Document Verification is an important step in the recruitment process. If candidates fail to produce necessary documents during this process, their candidature will be canceled. Therefore, on this day remember to carry all your documents without leaving them at home. You must produce both original and photocopies/Xerox copies of your documents. The original copies of the documents shall be returned after verification. ID Proof: AADHAR card, PAN card, Drivers license, Voters ID and Passport are the important documents required to verify identity. Of these both AADHAR and PAN card are considered compulsory during document verification. Candidate must possess AADHAR card as it has become compulsory for any government job. AADHAR Card will also be required for opening Savings Account or salary account. PAN Card: A copy of the PAN Card is necessary. If you do not possess a PAN Card, it is necessary to produce challan receipt or online generated receipt from authority that processes PAN Card or issued PAN card. 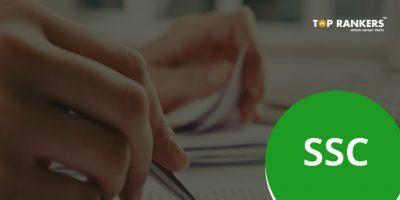 Educational Documents: It is compulsory to produce mark sheets of Class 10, class 12 mark sheets along with mark sheets of all semesters of Graduation and Post Graduation course. Examinations authority will check date of passing, eligibility, and marks obtained in Graduate and Post Graduate courses. Results should have been declared or issued on or before the date given in the notification. Candidate should have passed Degree before given dates. 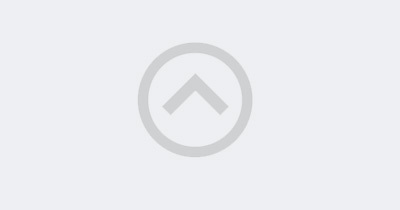 Computer Literacy Certificate: Computer Literacy Certificate is required for clerical positions. Candidate should have IT as a subject in High School, College as part of the curriculum. Candidate should have completed any course in Computers from government recognized institute. Example – State Certificate course in IT is accepted in IBPS. Date of Birth Proof: The Birth Certificate and the Date of Birth in Mark sheets is compared. Passport Size Photographs: Passport size photographs should be posted on the application form submitted by the applicant. It should be most recent passport size photograph. Character Certificate: Candidate must produce 2 Character certificates from a Gazetted Officer or Officer in a Nationalized Bank. The Officer should be above the rank of Assistant General Manager and must not be related to the candidate. Caste Certificate: Candidate must submit caste certificate issued by state and central government. Candidate belonging to OBC category certificate must specify that he does not belong to non-creamy layer section. Caste certificate should have been issued one year from the date of exam notification. Ex-Serviceman: Candidate should produce Discharge letter along with the proof of last held rank and a pension payment order. Relieving Letter from the Previous Employer: Candidates who are working in a Public Sector Organization are required to resign from their current posts and relieve themselves from their present employment at the time of joining the bank. They are required to produce discharge certificate. Candidates accepting the job offer cannot retain their old jobs under any circumstances. If the bank finds that there are discrepancies or problems in the document verification process, they have all the right to cancel the candidature of the applicant. Therefore, take utmost care while going for the document verification process and carry all the documents required for joining. You only have a single day for Document verification. IBPS will not conduct another round of Document verification. So go well prepared with all your documents on this day. 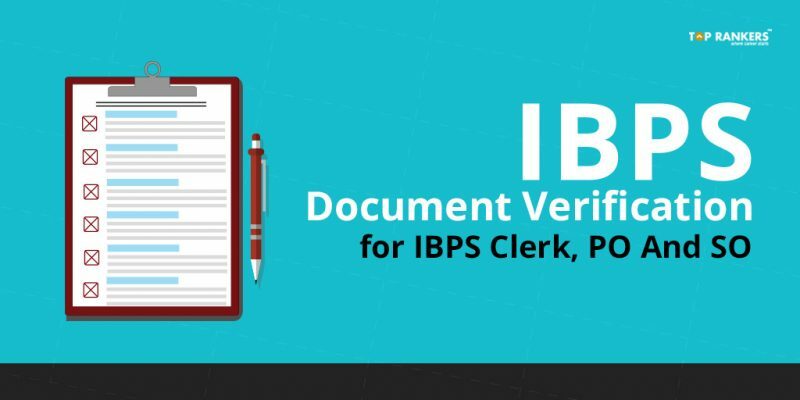 Stay tuned for more updates on IBPS Document Verification! Sir, the copies of the documents to be submitted in IBPS are to be self-attested or to be attested by any other authority? ?